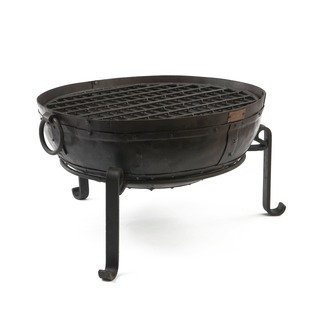 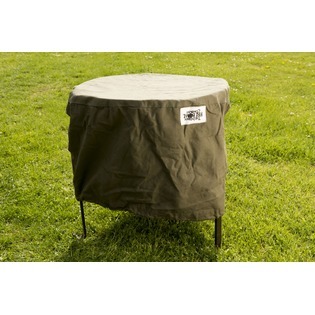 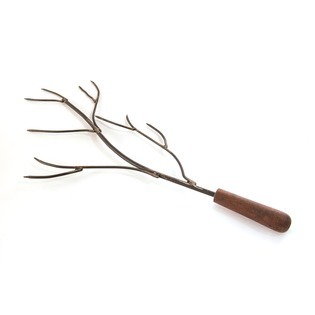 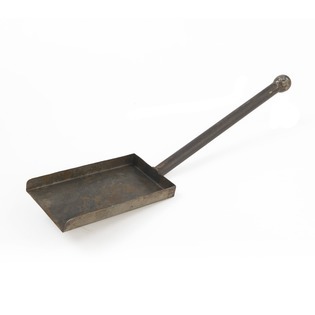 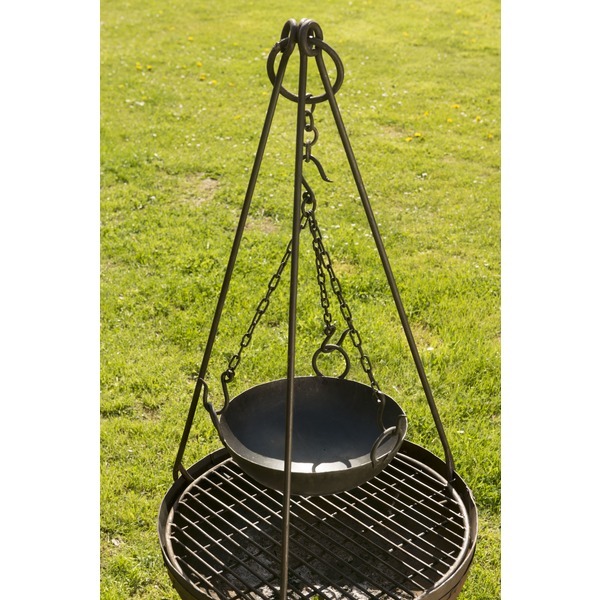 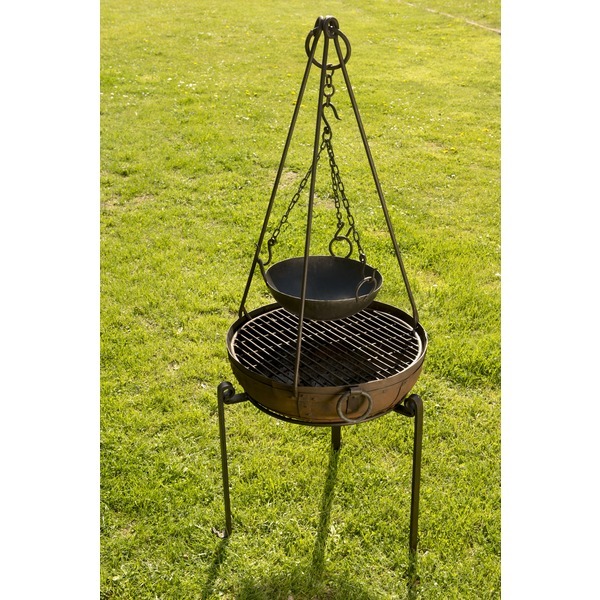 Our iron tripod and Kadia sets are the perfect accompaniment to any of our Indian fire bowls. 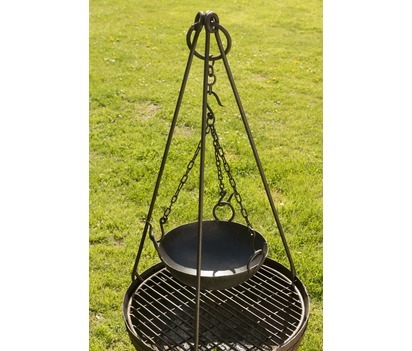 Not only do they add an extra stylish feature but they are also fantastic for cooking curries, stews and casseroles. 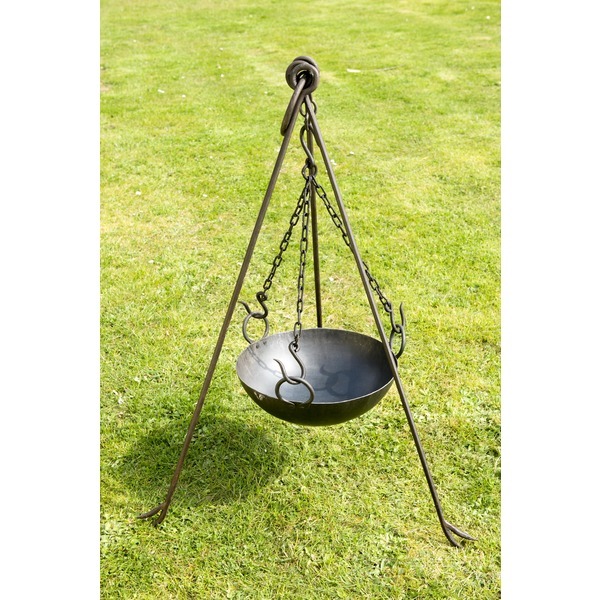 This product comes in a set, which includes the bowl, chain and tripod, all of which are there to not only make life easier for you but to also enhance an already beautiful garden feature.